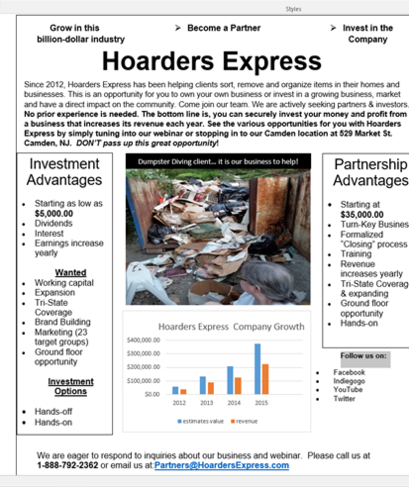 Welcome to Hoarders Express! 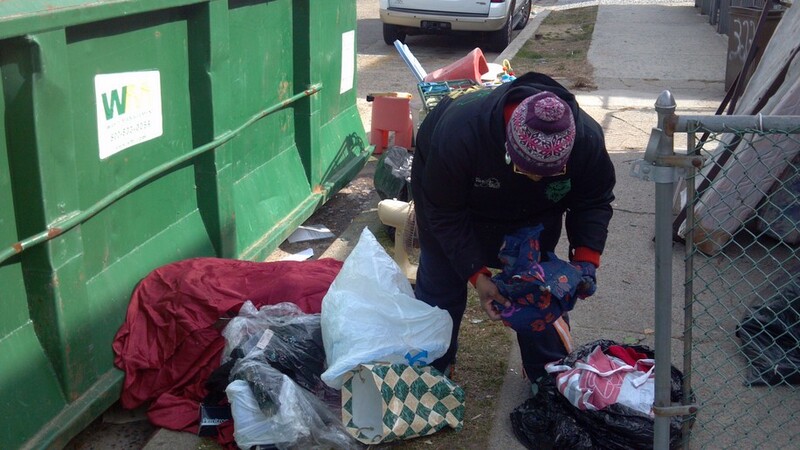 We are here to help organize, remove, clean, and donate unwanted items. 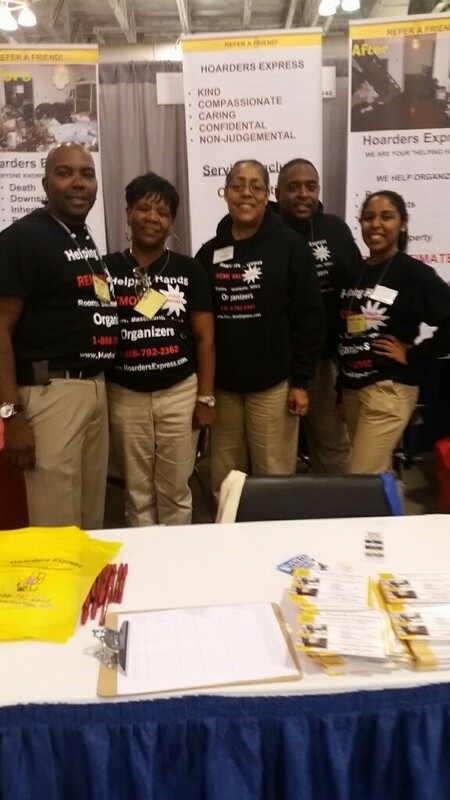 We are a community based organization and guarantee that we will go above and beyond to help you in your time of need. 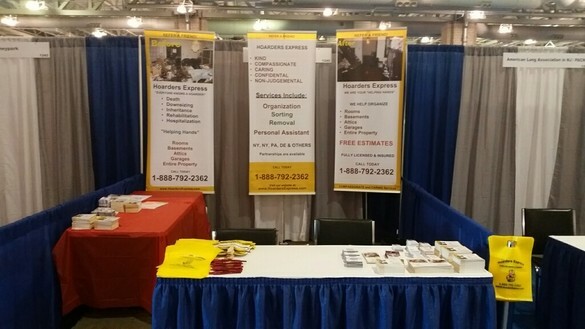 At Hoarders Express we can handle entire homes and/or businesses to garages and attics. 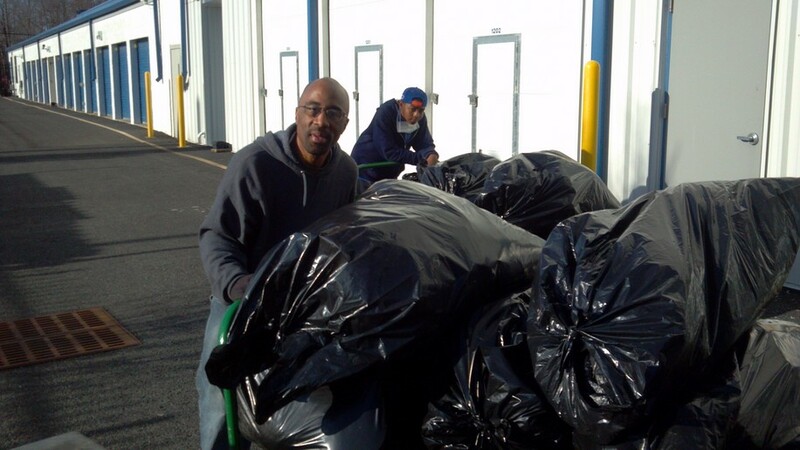 Some of our services include but are not limited to organizing, janitorial, and follow up care. 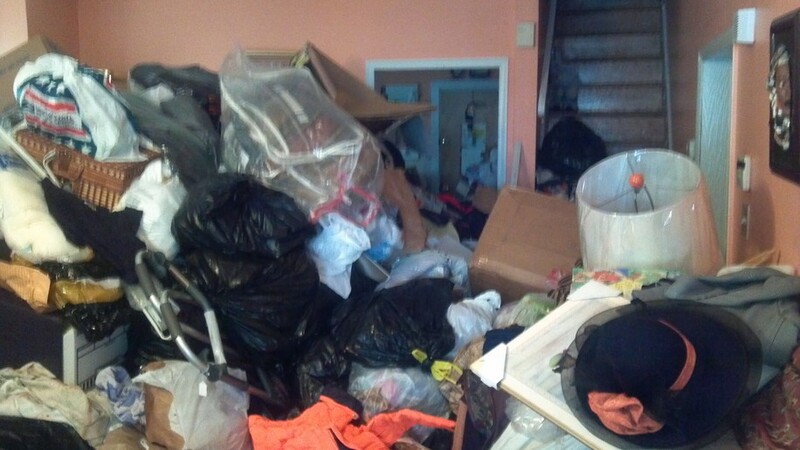 We specialize in Cluttered Homes and Businesses. Signs of hoarding include extreme collections and storage of items in the home and yard, an accumulation of newspapers, rubbish, brand new items bought at the store that were never opened, blocked doorways and windows, small pathways throughout home, rotting food, used food containers, human and or animal waste, rodent and insect infestation, mold, spider webs, and general neglect of the home. If this describes you or a loved one, we can work with you or the individual, homeowner, family, or anyone else involved in the clean-up, future management and upkeep. 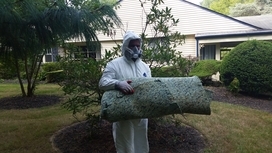 Our "Extreme Team" crews are highly trained and efficient technicians working on your particular situation. We are trained to handle all types of Minor to Extreme Situations. 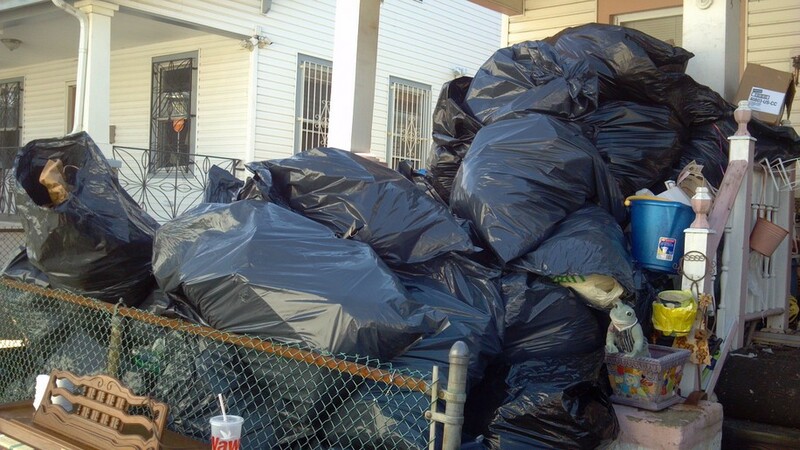 We handle all arrangements for dumpster drop off and removal, if needed, all supplies and equipment.